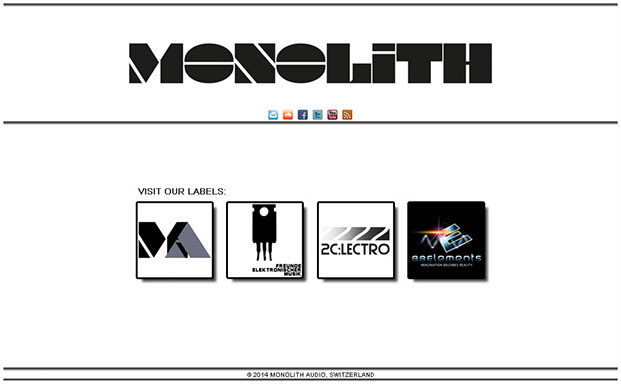 We are proud to announce, that our new website is online. At the moment we still miss some content, but this will fill automatically with time. We're glad to announce the debut of a new sublabel: Freunde Elektronischer Musik from Zurich gives his debut with an impressive EP produced by Evolent. 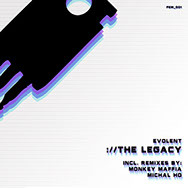 "The Legacy" comes with amazing remixes from Michal Ho and Monkey Maffia, which will be released digitally and on vinyl.